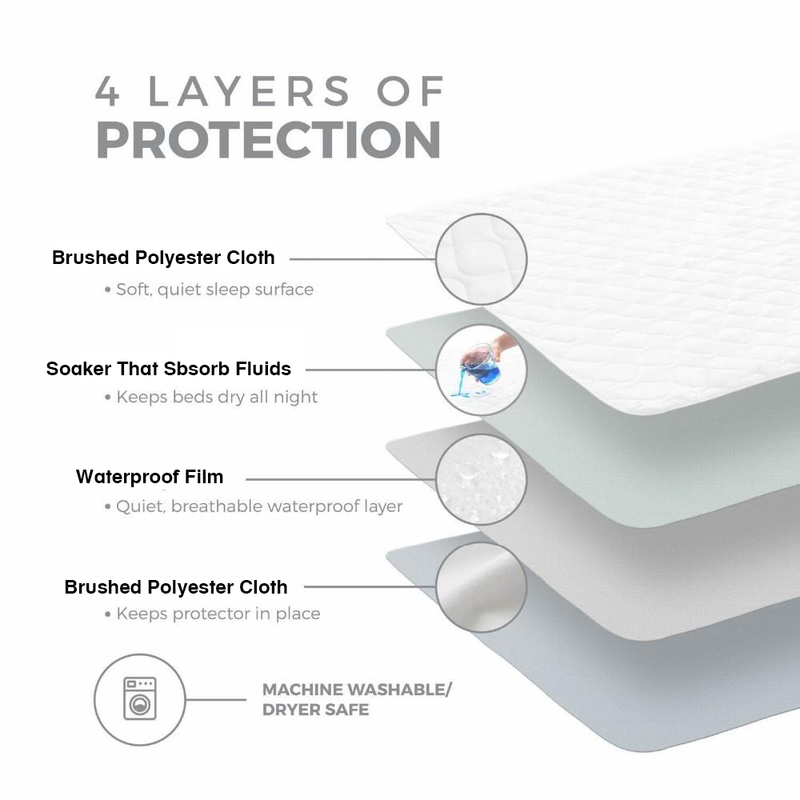 Designed with comfort in mind, our underpads are made not to sacrifice comfort. Reusable sheet protector is machine washable to make for a hassle free clean. Manufactured with ultra-dense materials to trap fluid and provide maximum absorption. Machine wash in normal setting, do not iron.